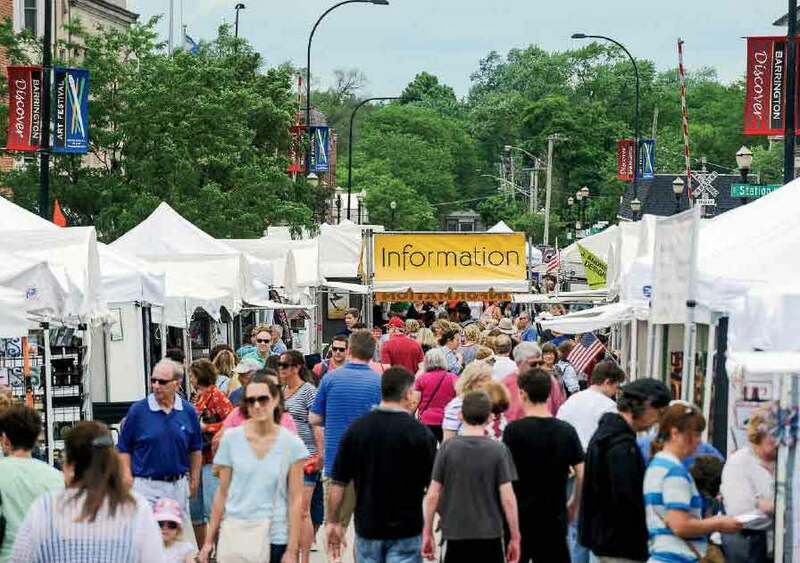 The streets of Barrington will be transformed Memorial Day weekend as the 9th annual Barrington Art Festival returns. There is always a moment during the setup of the Barrington Art Festival in which Amdur Productions President Amy Amdur stands back and finds herself in awe of what she and her company have helped to produce. 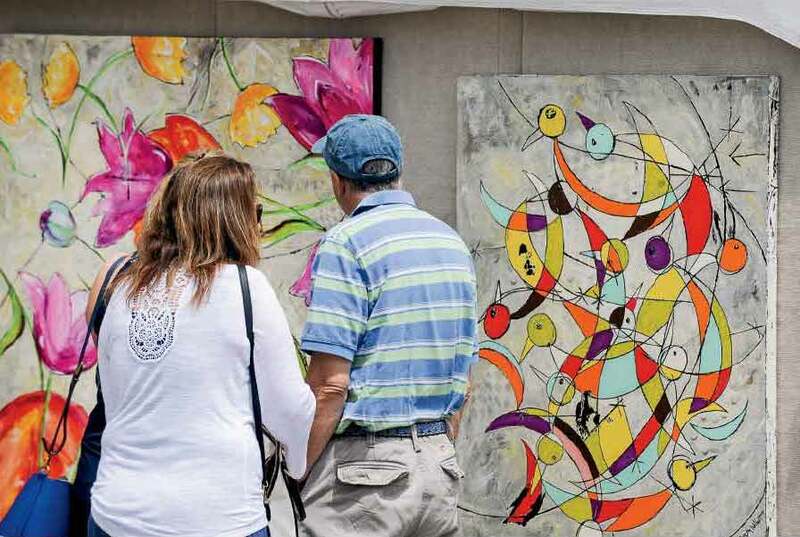 The 9th annual Barrington Art Festival returns on Memorial Day weekend, showcasing the gorgeous works of more than 130 juried artists, including exhibitors from the Barrington area. 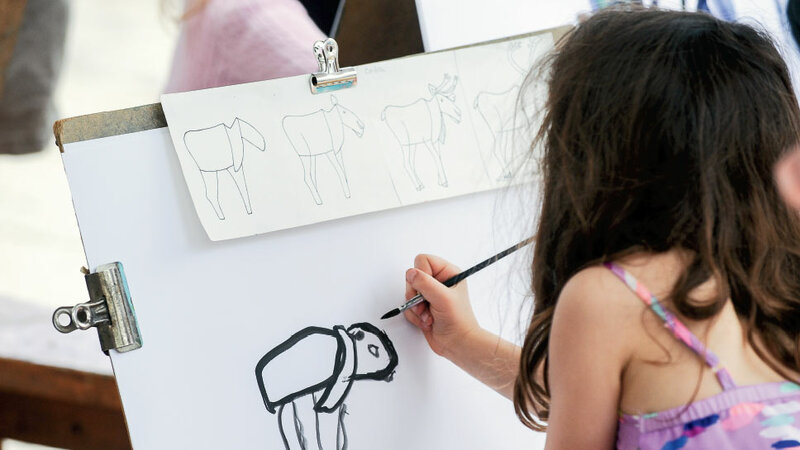 It’s been a real journey for the festival, as it has has often found itself competing with the countless other activities taking place in the local area during the summer months. Despite the event’s popularity, it has evolved over the years, often taking cues from suggestions that come directly from festival patrons. Through it all, the town of Barrington has done much to support the festival. This year, the festival will also showcase the enduring partnership with Barrington via the Barrington Hands Together Mural Project. 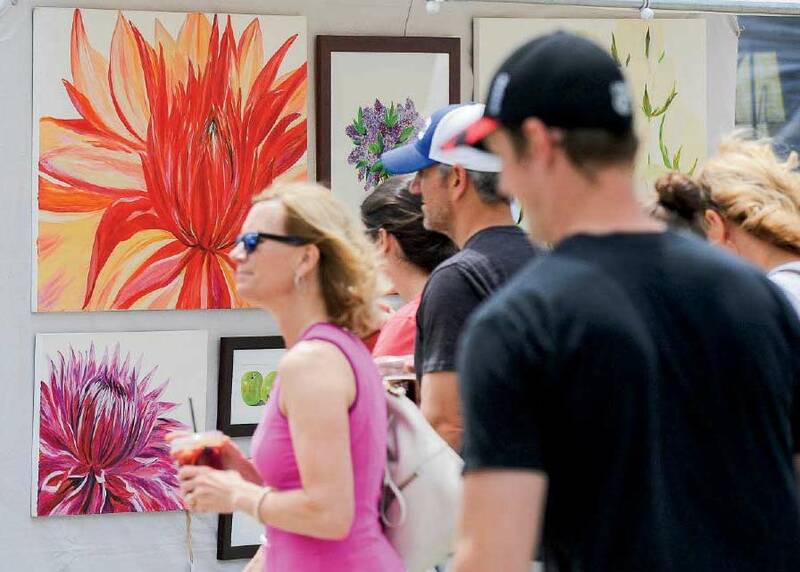 The Barrington Art Festival will take place over Memorial Day weekend, May 26 and 27 from 10 a.m. to 5 p.m. along Cook and Station Streets in downtown Barrington. The event is free to the public. There will also be free parking available. For more information, please call 847-926-4300 or visit amdurproductions.com.